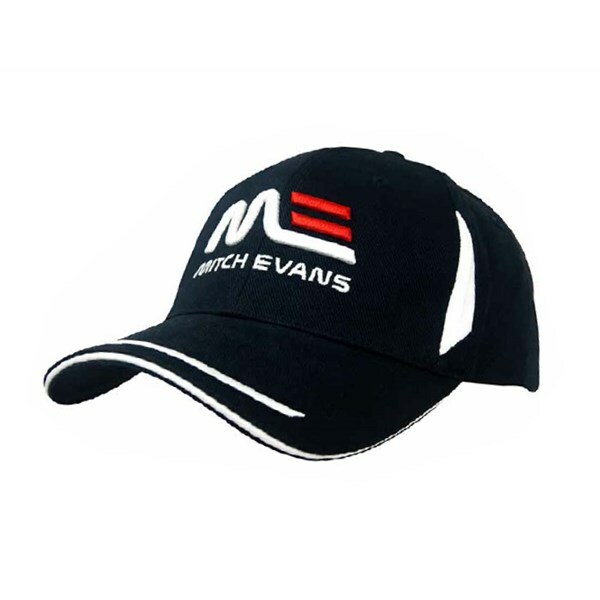 The Brushed Cotton Cap with Inserts is ideal if you are looking to get some caps personalised for your golf or society day. 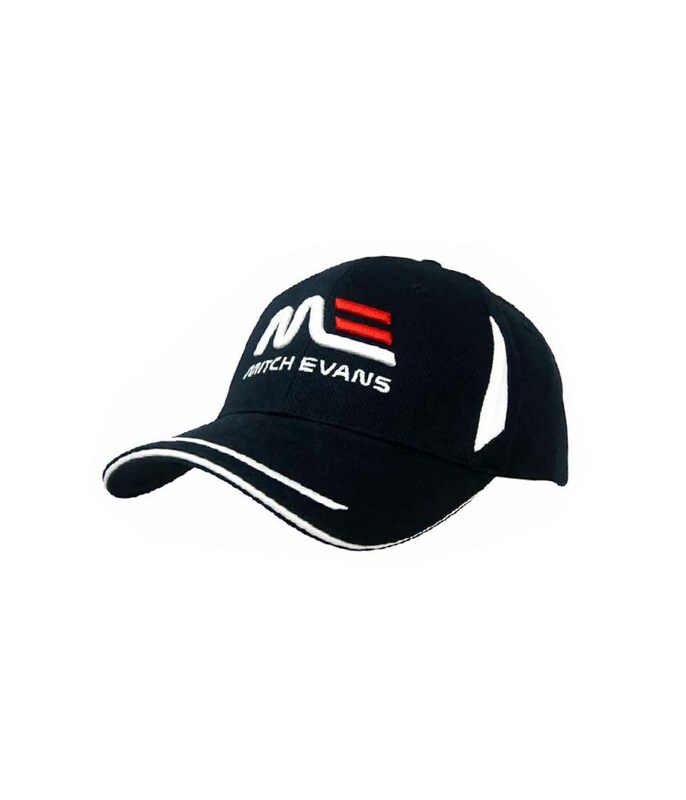 This stylish cap is made from 100% brushed cotton this cap features crown inserts to help with ventilation on those warm summer days. 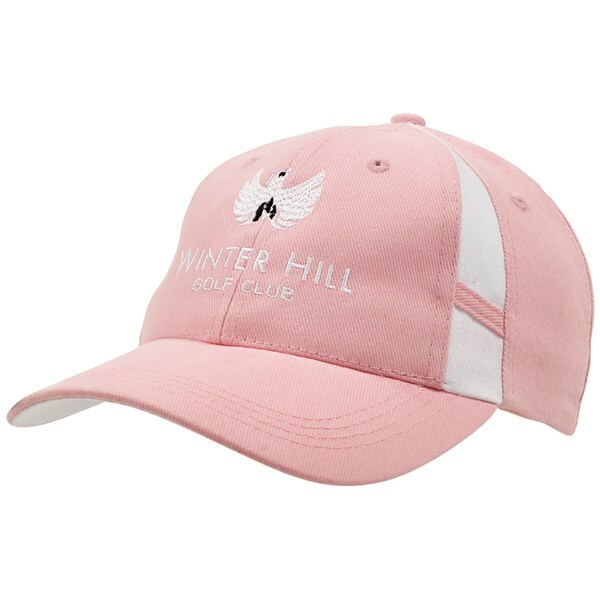 The Masters Brushed Cotton Cap comes in a variety of colours that can be matched up to suit the colours of your golf or society day and Masters offer you an embroidered logo in a single or full colour. 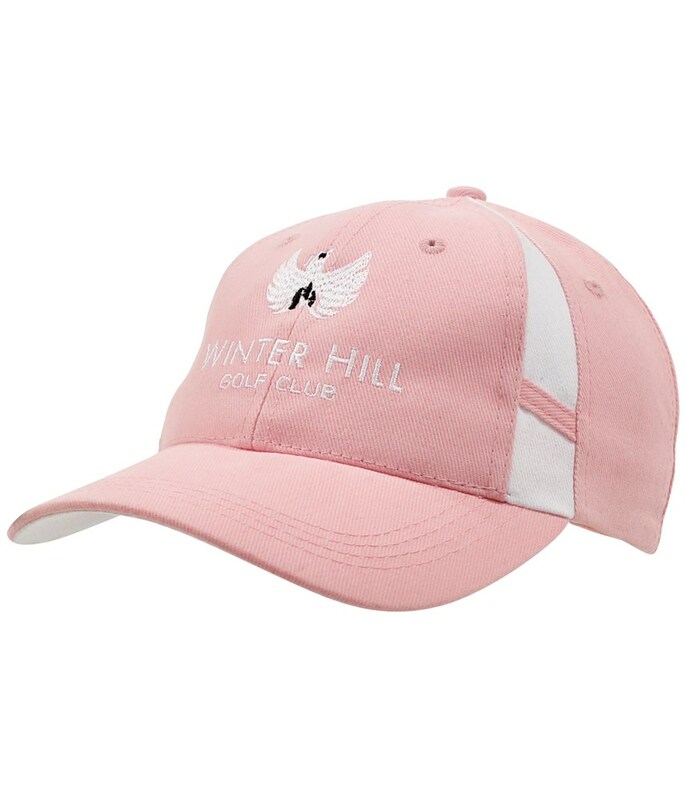 If you require any assistance, please feel free to call us on 44 208 951 6080 or email us at sales@golfonline.co.uk.